And yet another one from a fast rising super star all the way from the Lagos Mainland Local Government (Ebute Metta). He is a rapper, singer and a song writer. His name is O’bar popular known as Wensh. 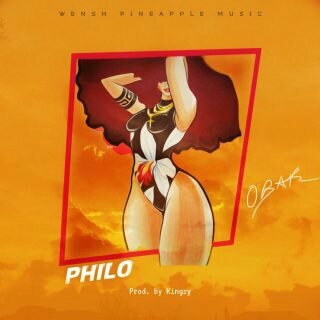 Ladies and gentlemen, O’bar a.k.a Wensh is simply known for his steady hit making through his message filled vibes which he calls Wensh pineapple music. They say action speaks louder so please download, listen and don’t forget that there is love in sharing.